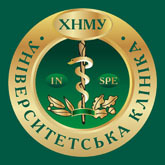 The International Relations Office is a structural division of KhNMU. It was founded in 1994 for the purpose of expanding and further improvement of the University’s links with foreign partners. As a structural division of KhNMU, the International Relations Office directs its activity to enlarge and enrich international contacts and to strengthen the University’s credibility in the world. 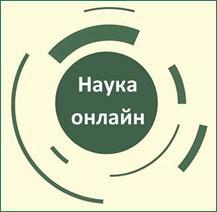 the International Relations Office acts in line with Law of Ukraine, the University Statute, orders of the Rector, academic decisions and other legal documents. 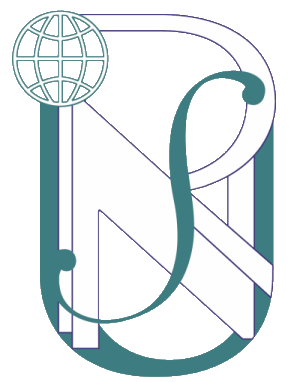 The International Relations Office’s activities focus on organizational, technical, informational and methodical provisions in regard to the University’s international activity. creation and further updating of the information database on international education and research programmes for students and academic staff, on international donor organizations.